Columbus was officially established as a city on February 14, 1812. 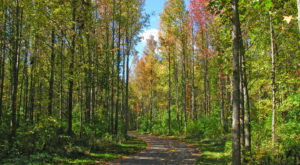 Its location was chosen strategically so that the capital would be central and on major transportation routes – the Olentangy and Scioto rivers. 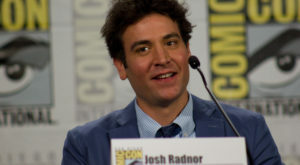 The city had a rough start, but a population boom took place after the National Road reached Columbus in 1831. This was followed by a wave of European immigrants from Germany and Ireland. Columbus was a major part of the Underground Railroad and a major base for the Union Army during the Civil War. 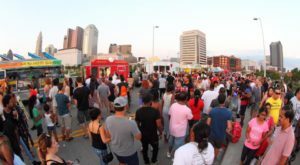 In the early 20th century, Columbus received its nickname “The Arch City” because of the wooden arches that were built over High Street to provide street lights. 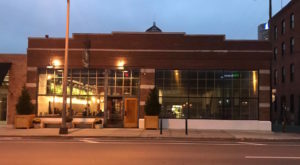 The Arches were torn down, but have since been reconstructed as the famous metal arches located in the Short North today. There is a lot of interesting history in Columbus. Here are some of the oldest photos ever taken in the city. 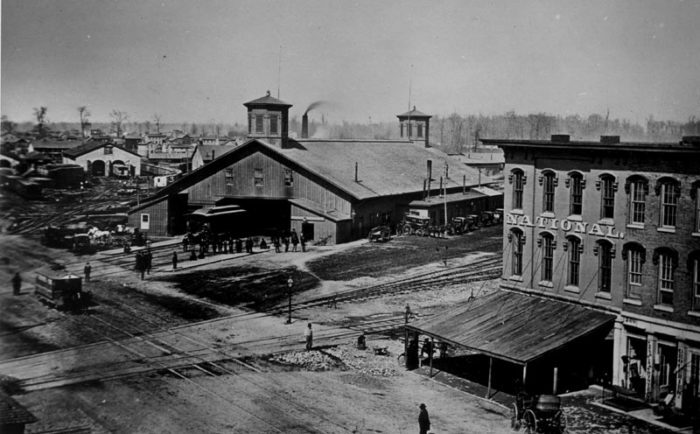 The Columbus Union Station served railroad passengers from 1850 to 1977. The first station had three tracks dedicated to passenger trains. 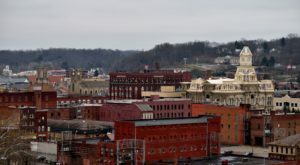 It connected to the Central Ohio Railroad as well as the Steubenville and Indiana Railroad. 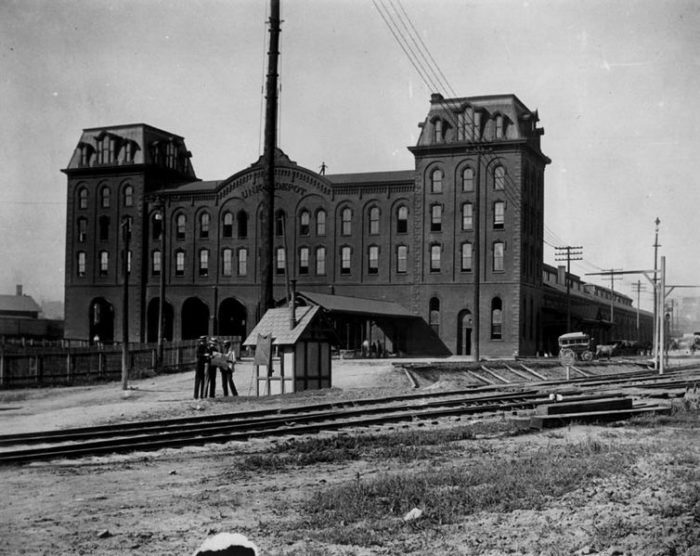 The second station replaced the first in 1875; it operated 42 daily passenger trains. 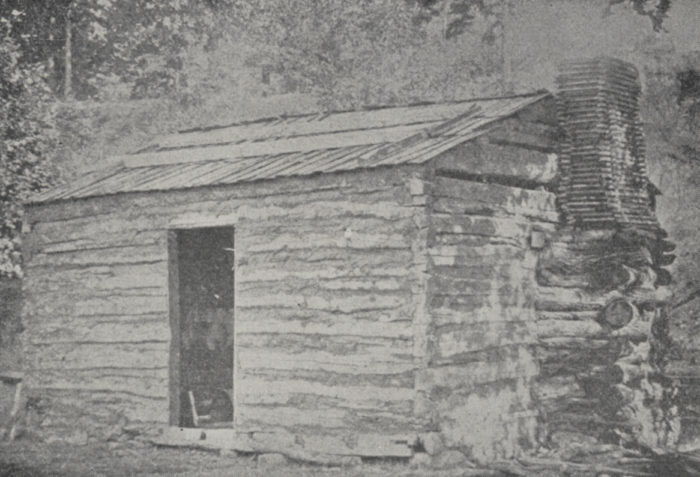 Unlike the wood barn structure of the first station, this one was constructed with brick. It had a large waiting room, ticket offices, and seven track entrances. With thirteen tracks crossing High Street, the combination of train and road traffic created too much congestion. The third and last station was built to solve this issue by creating a road viaduct over the tracks. 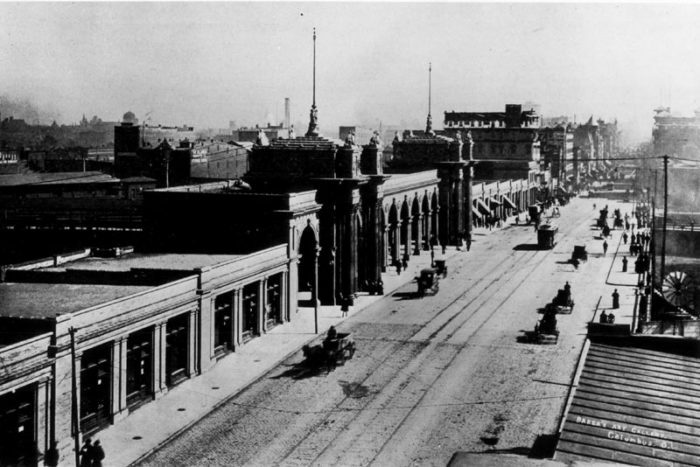 By the end of the century, the station was handling more than 100 passenger trains per day. The number of daily passenger trains fell to 42 by 1956, and to 10 by 1970. 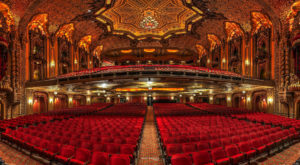 The station's Beaux-Arts Classicism styled arcade was added to the National Register of Historic Places. However, in 1976 the arcade was demolished to make room for new construction before preservationists had a chance to act. One arch remains on display today by Nationwide Arena. 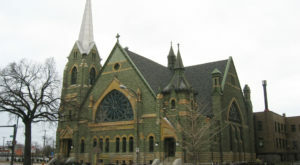 This building is on the National Register of Historic Places and still functions today as Hale Hall. 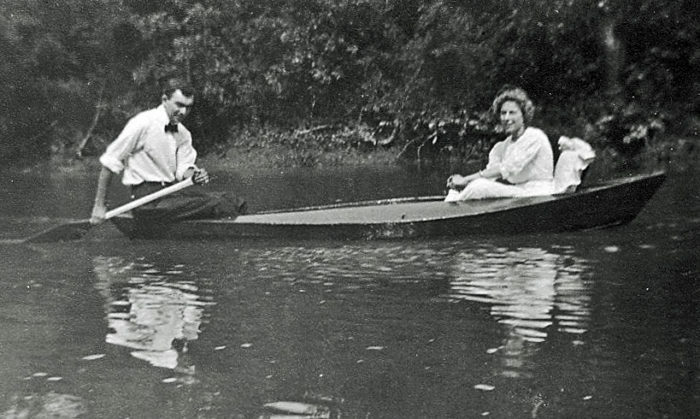 This photo of a couple canoeing on the Olentangy River has been shared from family archives. This image shoes a picnic organized by the Upper Arlington Fishing Club. The men enjoyed sandwiches, wienerwursts, coffee, and cigars. 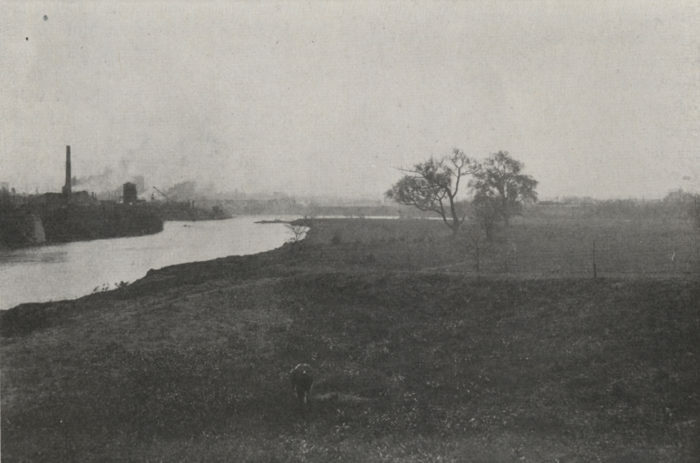 In this photo, you can see the then empty banks of the Scioto River with factories in the background. 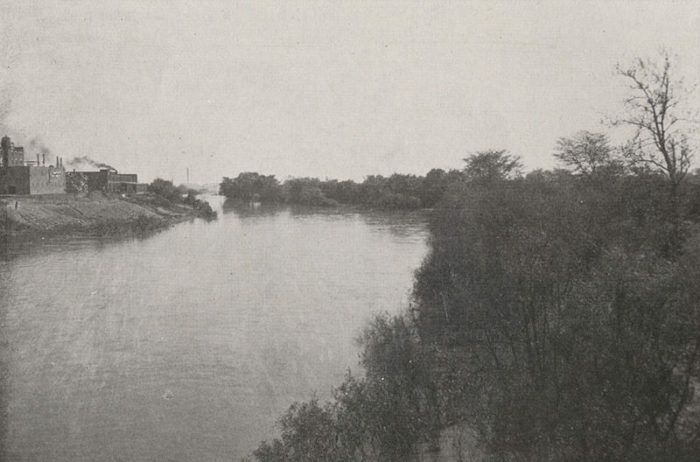 In the late 19th century, wealthy residents started building homes on the river banks north of the city in order to escape the pollution of the factories. In 1810 the Ohio Legislature appointed five commissioners to find a centralized location for the state's capital. They chose the settle the east bank of the Scioto River. At that time much of this land was occupied by the Delaware Indians. 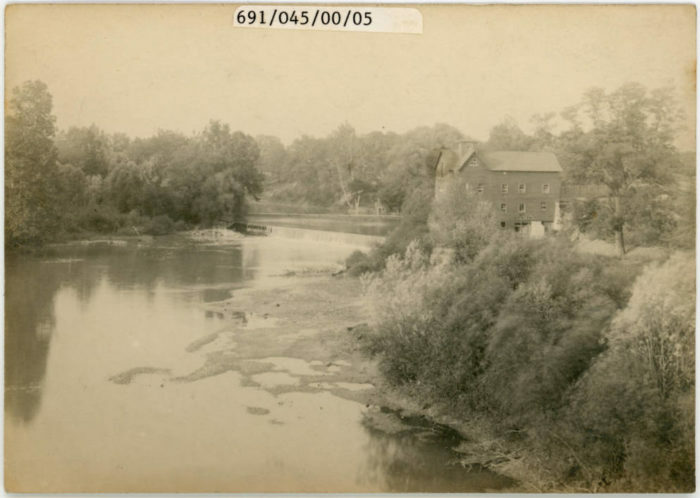 This mill stood by the Olentangy River just north of the where the Dodridge Street bridge is today. The original dam was constructed by David Beers in 1810. 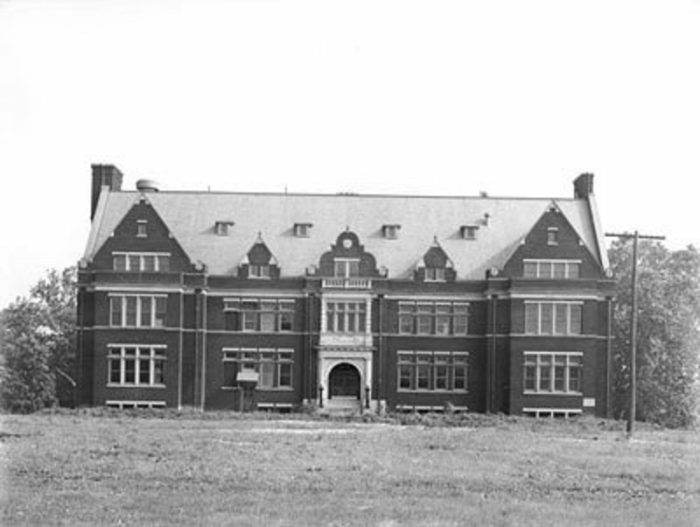 The building burned down on June 13, 1902. 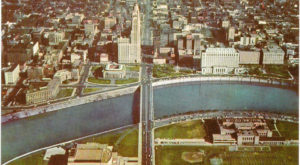 The two rivers meet just north of where downtown Columbus is situated today. Factories can be seen on the far bank, while the other side of the river remains undeveloped. Allen Granberry Thurman, 1813-1895, was a Democratic Representative, Ohio Supreme Court justice, and Senator from Ohio. 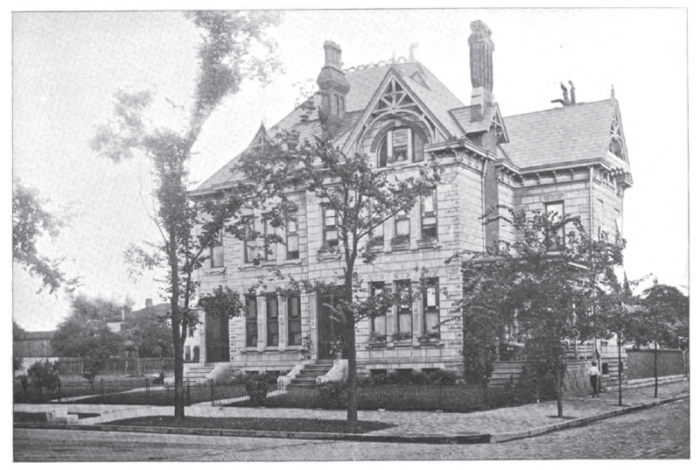 His home, built in 1885, was located at 517 E. Rich Street. This photo was taken during the first tennis handicap tournament in Miller Park in Upper Arlington. 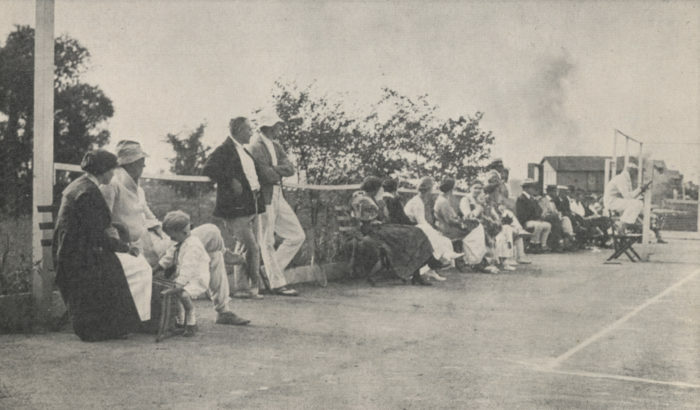 The Upper Arlington Tennis Clubs had just been established at Miller Park. What are your favorite historical facts about Columbus? Let us know in the comments below. If you’re hungry for more local history, check out these incredible old photos taken in Ohio.